Welcome to the Clemmer Music Online Store! Because the expense of new instruments can be very high, we offer a rent-to-own option for all of our student level instruments. Our program offers the ability for students to get good quality new and used instruments, and not feel like they are throwing away their money on a monthly basis. 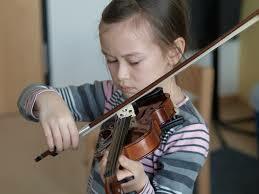 We offer this program for our guitars, string instruments, and band instruments. Please contact us if you’d like to know the benefits of each. We offer a number of different Rent-to-Own programs with either a full year payment or a down-payment and monthly payments. With all our programs we offer low-risk opportunities. There is no commitment long term with any of our rentals. You may return the instrument at any point without continuing rental fees. 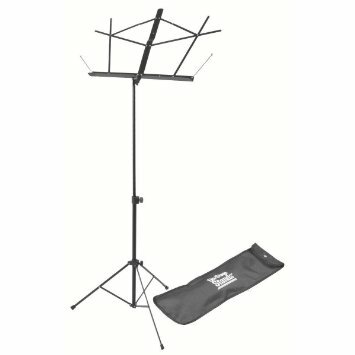 To start your student's journey with an instrument, click the picture below! Click the Picture to Begin Your Wind or String Rental! REGISTER FOR OUR DANCE CLASSES HERE! 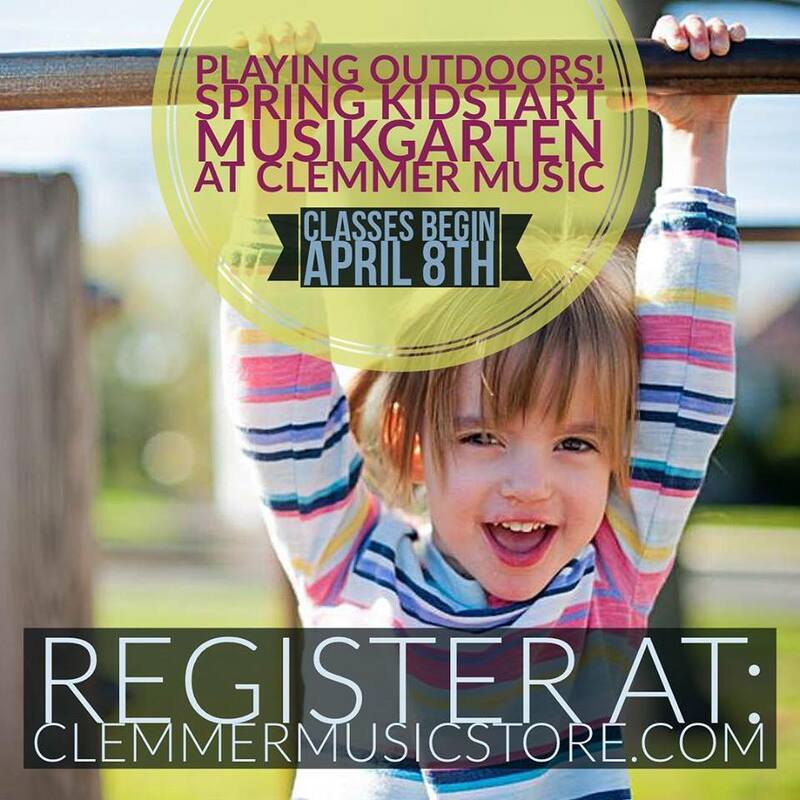 REGISTER FOR FALL KIDSTART MUSIKGARTEN CLASSES HERE! PURCHASE YOUR RECORDER HERE FOR SOUDERTON AREA SCHOOLS! © 2015 Clemmer Music and Studio. All Rights Reserved.